Geeks. We’re tricky buggers to buy for at Christmas. Yes, our loved ones might know that we like that thing with the spaceships/dragons/zombies, but where do they even start when it comes to selecting that special gift book…? Here! That’s where! Just forward this blog in the safe knowledge that whatever they get you, it’ll be awesome. Support your local bookshop! Order a copy of these books from them and help ensure that our High Streets thrive. However, all the links below are to Amazon UK for reasons of a) convenience, and b) I have an affiliates thing with them and I get 5% of each sale, and c) I have no shame. Just gorgeous. 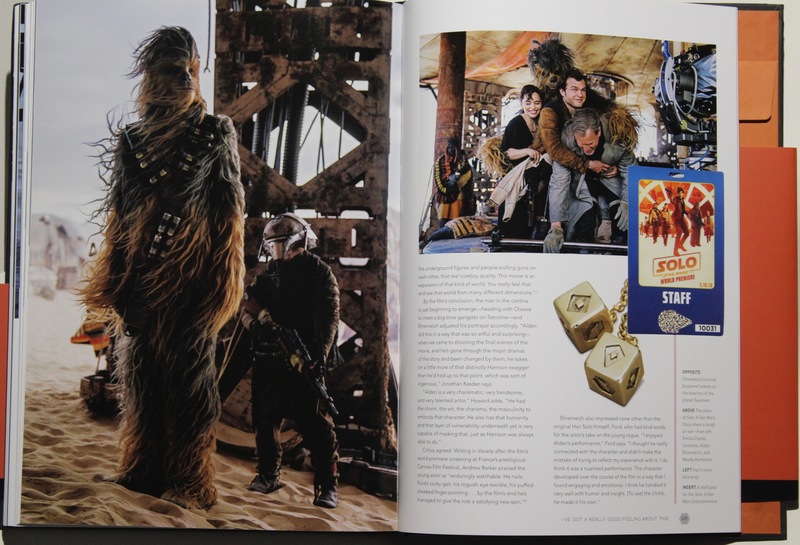 A chronicle of everyone’s favourite smuggler from conception to casting, through to movies, comics and novels with fold out pages, replica storyboards, little surprises tucked away in envelopes and more. This is the sort of book that’s nightmare to reprint so get in fast. Buy from Amazon. A terrific oral history and making-of book of the four series so far of Black Mirror. Compiled by Jason Arnopp, this takes you episode-by-episode with creator Charlie Brooker, Exec Producer Annabel Jones, and collaborators including Jodie Foster, Jodie Whittaker and other people not called Jodie. Essential for fans of the show. I’ve loved every minute of A Series of Unfortunate Events and this glorious behind the scenes book is ahead of the game with details and photos of the final series (coming in Jan 2019)… I must confess, I’ve had a glimpse and it looks as sumptuous as ever. Choc full of Cookies, wampas, Biths and banthas this is crammed full of proper geeky insider knowledge (Porgs have forward-facing eyes to help them catch fish, apparently) for Star Wars fans of any age and for fans of the movies, novels, cartoons and comics. 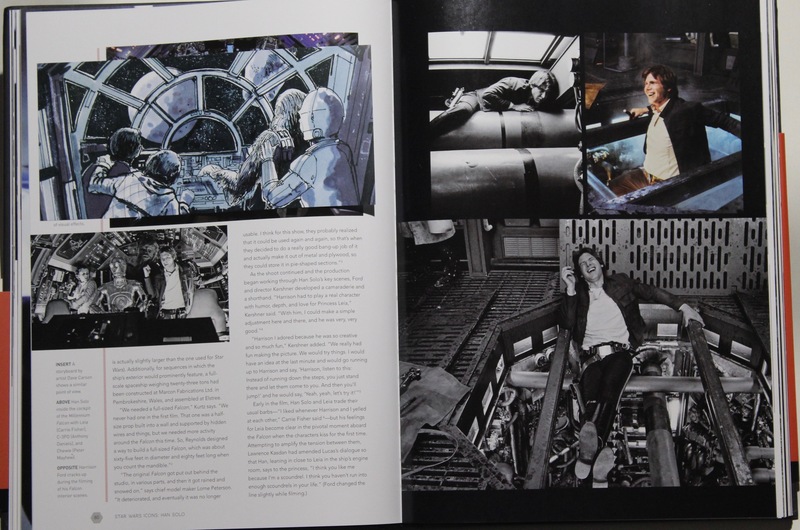 Another incredible piece of production, this behind-the-scenes book is made to look like a well-thumbed library book, wrapped in plastic, stained and with a thorough breakdown of how the show was made and its ’80s inspirations. I saw a pre-publication copy of this at the MCM Comic Con and snapped it up there and then. I loved Simon Brew’s previous Movie Geek book, which was like my favourite nerdy movie conversations down the pub, and this is very much in the same format. Endlessly fascinating with chapter headings like Key questions raised by watching Peppa Pig, The symbolism of Peaky Blinders and Spoiler Culture and its effect on outdoor filming, and written in Den of Geek’s positive style, TV fans will lap this up.